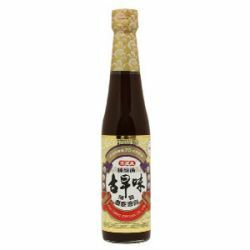 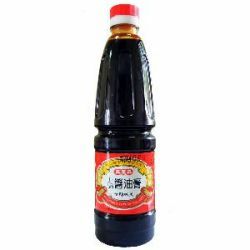 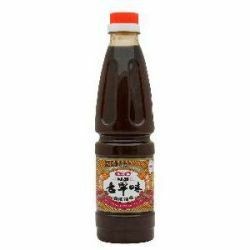 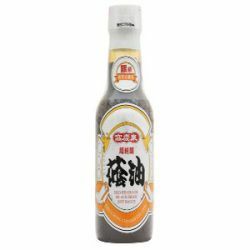 Premium Thick Black Bean Soy Sauce - Kao Ching Chuan Co., Ltd. 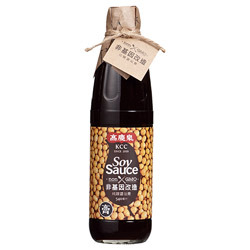 The authentic taste of Taiwan's favorite sauce, and the essential flavour for our food culture, conserving natures imperfections and creating flavour as mother nature intended to, KCC brings the real taste to your table since 1939. 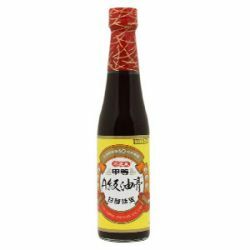 Use thick black bean soy sauce for seafoods, braised meats, BBQ, dumplings, dim sums dippings, fried rice, and salad dressings.